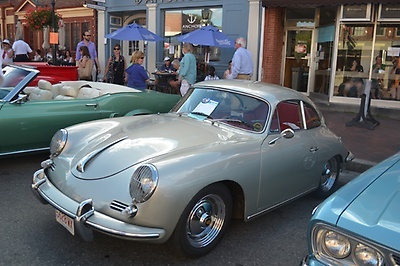 Downtown Newburyport will host classic cars and live music at the 8th Annual Cruisin' the '50s car show on Thursday, August 15 from 5:00PM - 8:00PM. 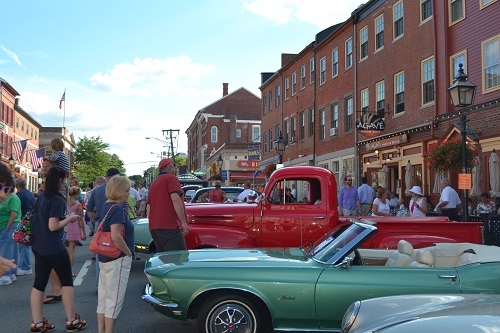 This free community event draws huge, enthusiastic crowds each year to this historic seaport. 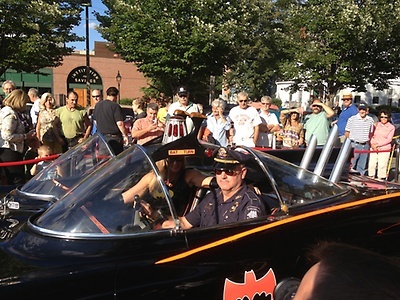 State, Pleasant and Inn Streets will be closed for pedestrians only, and more classic cars will be displayed at the State Street Parking Lot and Patrick Tracy Square. 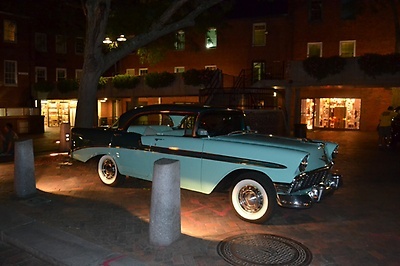 Visitors can get up close to view 200 specially selected classic cars from across New England. The rain date is Aug. 22, 2019. Newburyport.com has live webcams in Market Square so people can view the activities by going to www.newburyport.com if they cannot attend the event in person.